Through his work as a researcher, David is able to meaningfully contribute to the resources and knowledge that support teachers as they develop professionally. 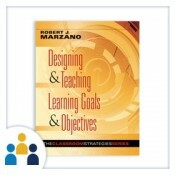 At Marzano Research, David facilitates projects related to, for example, teacher preparation and educator evaluation. 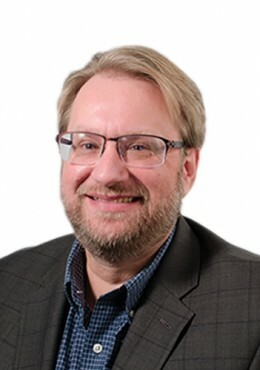 Under the Regional Educational Laboratory (REL) Central contract, David leads collaboration and communication with other federal service providers and oversees the Ask A REL service. His areas of expertise include standards development and implementation, school and district strategic planning, school reform and redesign, curriculum and proficiency scale development, and competency-based education. David has extensive experience in providing facilitation, technical assistance, evaluation, and research support for projects related to these areas of expertise. He has developed materials for and led in-person trainings, individual coaching, online trainings, and webinars. 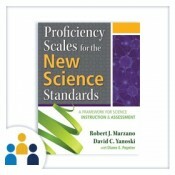 He is the co-author on numerous reports and two books, Using Common Core Standards to Enhance Classroom Instruction and Assessment and Proficiency Scales for the New Science Standards. David received his master’s degree in education and is currently working toward a doctorate in leadership for educational equity, with a concentration in professional learning and technology, at the University of Colorado Denver.